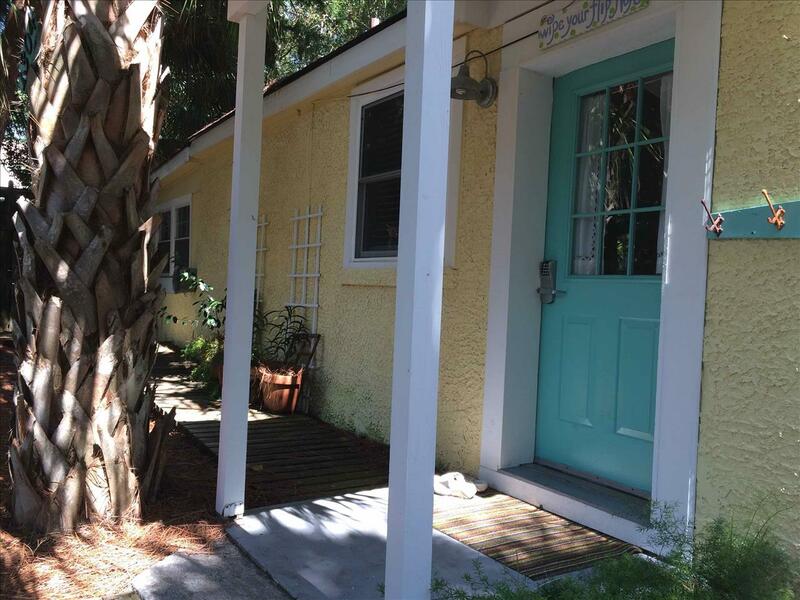 Delightful Renovated 1950's Pet Friendly Cottage and Only 3 Blocks to the Beach! 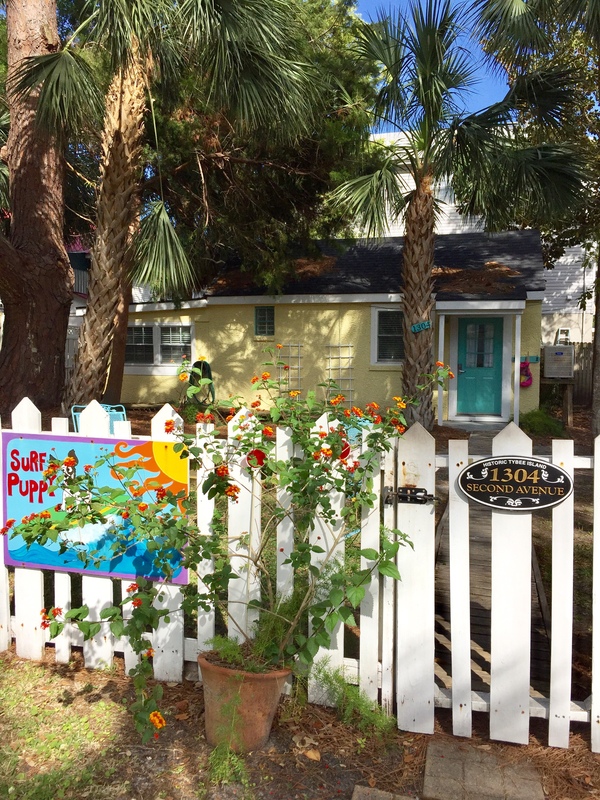 Come stay in Surf Puppy, a newly updated 1950’s beach cottage tucked back on a quiet residential street only 3 blocks, 5-minute walk from the main beach, shopping, and restaurants. Surf Puppy has been restored to reflect the fun of the era with all the modern amenities of today. Recent updates include new furnishings, paint, and flooring throughout. This bungalow welcomes you into the living room with comfortable seating, large flat screen TV with built-in DVD player and a dining table that seats 4. Off the living room, you will find the fully equipped and stocked recessed kitchen. The whimsically decorated home will accommodate up to 4 people with a king sized bed and twin bed in the bedroom, a queen sleeper sofa in the living area. Guests will enjoy the outdoor areas with a fully fenced backyard, screened back patio, charcoal and gas grills, and enclosed outdoor shower. This home is pet-friendly for one well-behaved adult dog under 20lbs. Other amenities include high-speed wireless internet and in-unit washer and dryer. Parking available for 2 vehicles. 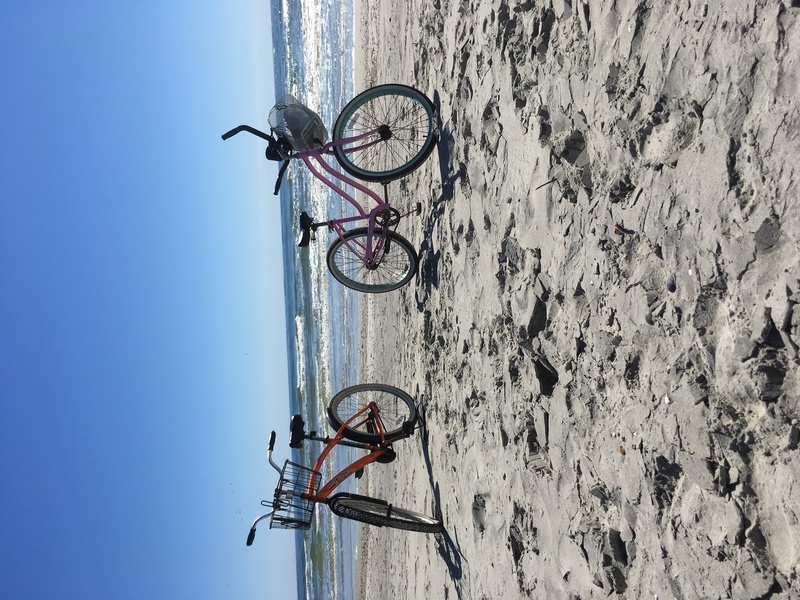 Make your stay complete by renting bikes during your stay, the best way to travel on the island. 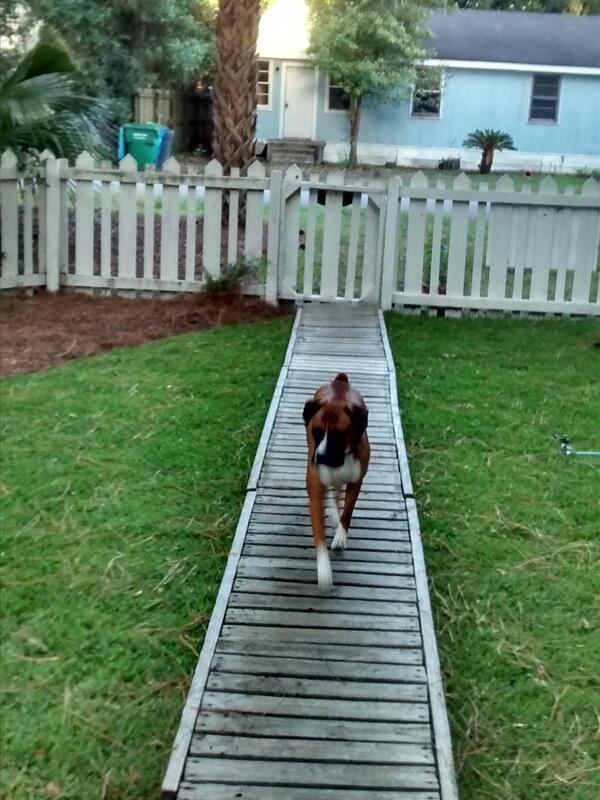 Surf puppy is located on one 2nd Street, Tybee's designated bike path, the most bike-friendly street. PLEASE NOTE: Stand-Up Shower Only in Bathroom (No Tub). Surf Puppy was a great little cottage to stay. our dog loved the fenced yard to run around in. 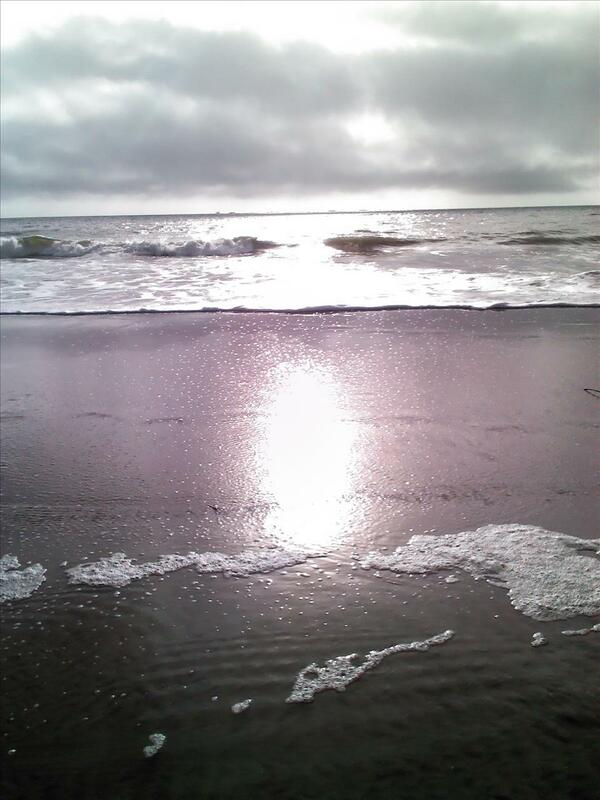 The walk to the beach is quick at less than 10 minutes and the location is. lose to the grocery store and several restaurants! we will definitely stay at Surf Puppy again. Adorable cottage for two. Small house perfect for two people. Weather was great. Wonderful location between beach and the grocery. Amazing as always! Thank you for helping to make our stay awesome! 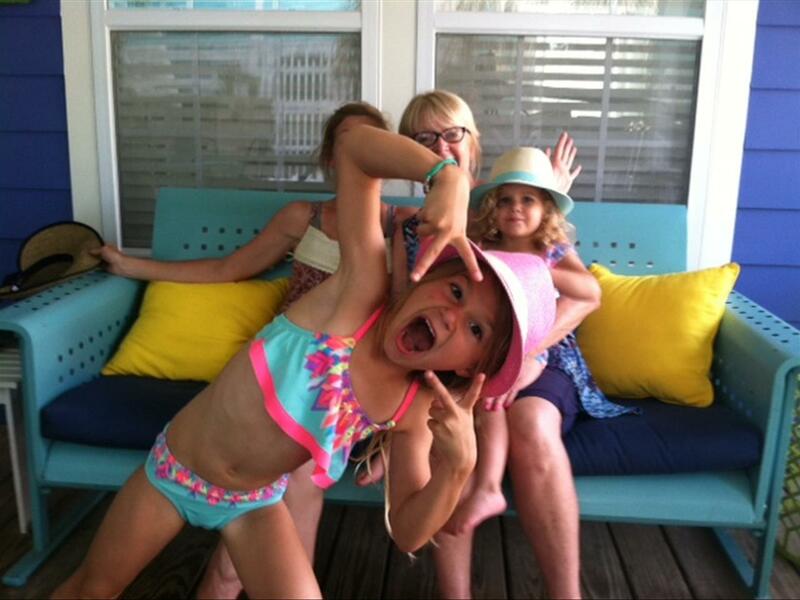 We are having a wonderful time as usual on Tybee! 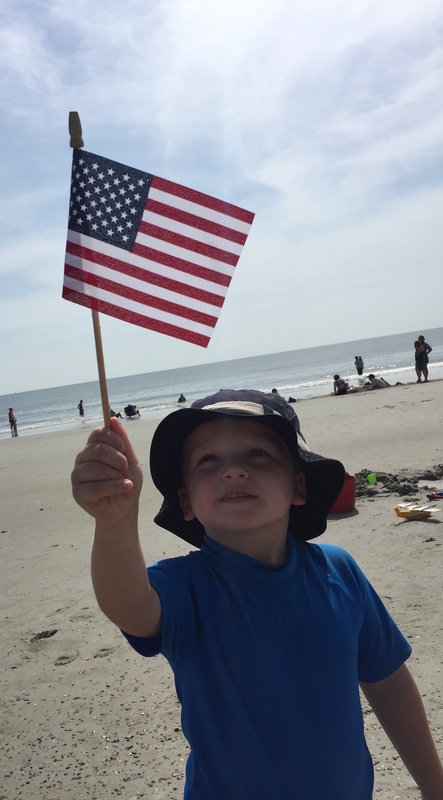 We love being here for the 4th! We've been visiting this wonderful island a couple of times per year since 2008. 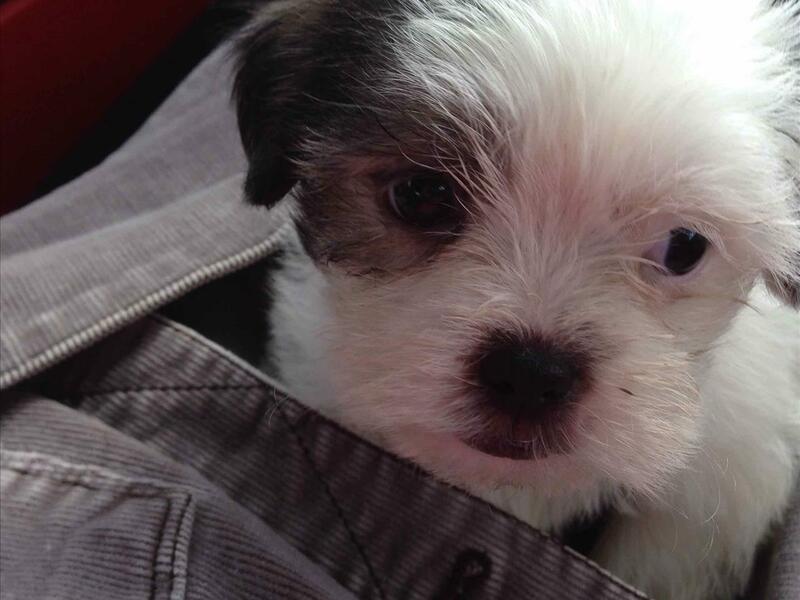 Surf Puppy is now one of our favorites rentals! It's super cute and just perfect for our family of 3! It will certainly be a go to for us moving forward! We loved the surf puppy!! A perfect spot for couples with a small child and fur babies. The location is a short walk to the beach and quite a few restaurants. Our only complaint is the next time we visit, we will certainly make sure it's not college spring break/oc (a little to wild for us) But overall a great trip!! Enjoyed the beach cottage dcor, tree shade, yard chairs, and quiet street. Bed was comfy. Convenient walk to IGA, beach, and restaurant. 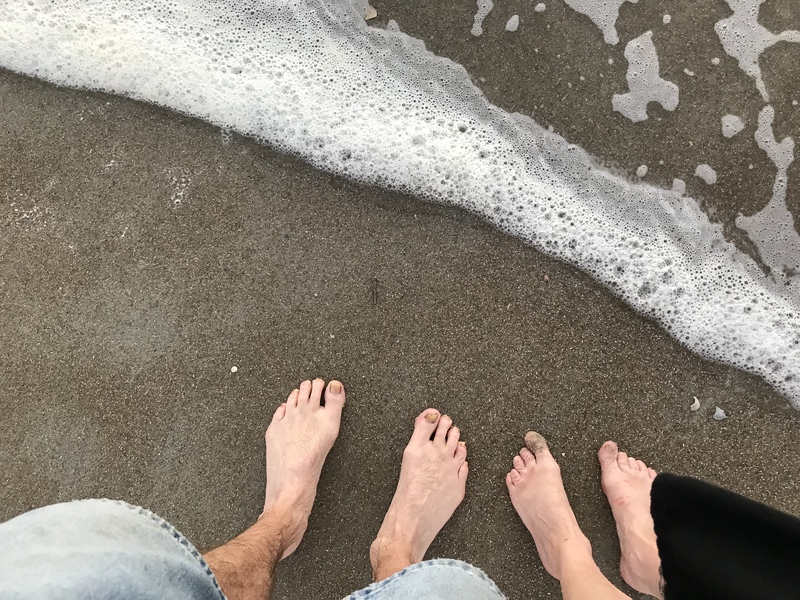 Great getaway.Wish there were two bathrooms and a pool.A small family can be comfortable here.Tybee is fantastic and we will return with our small dog. We really enjoyed our stay at Surf Puppy. It's perfect for a weekend getaway for two! 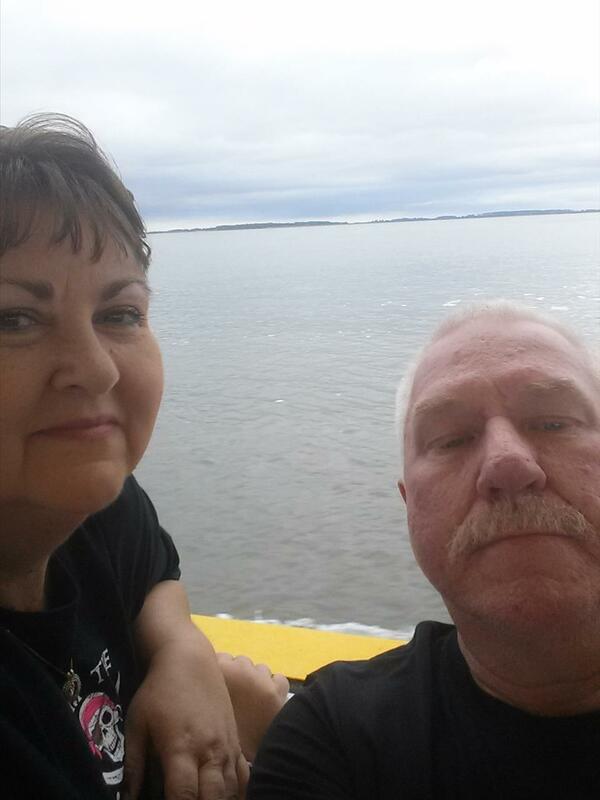 This is our third trip to Tybee and we will be back again next year. Totally enjoy the Surf Puppy, the food and people. 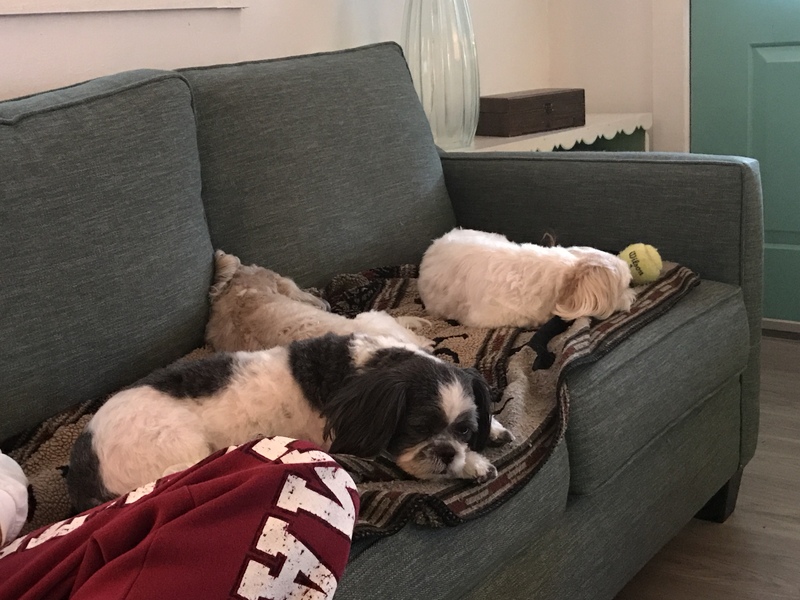 Great time with family, we stayed at the Surf Puppy, cute place, really small, spent most of our time at my daughter's rental. One concern with Surf Puppy, the exit door for the bedroom is blocked by the refrigerator! 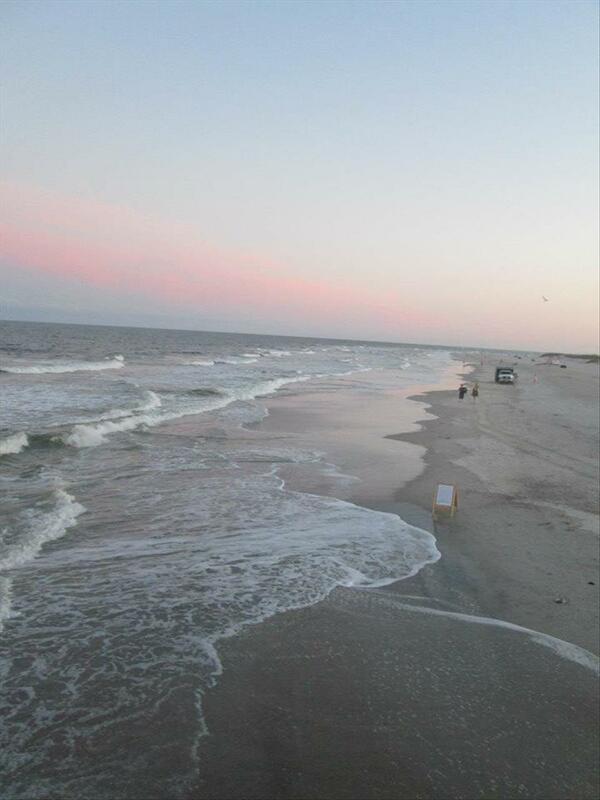 Overall, it was fun and probably be back next year to Tybee Island! Thank you! Surf Puppy was the greatest!!!! We and our furry friends totally loved the place. The yard and fence great the location excellent. We will stay again . Adorable place. Had a great time. Would recommend it. Short walk to the beach. Would appreciate more cleaning supplies. The staff was very helpful. 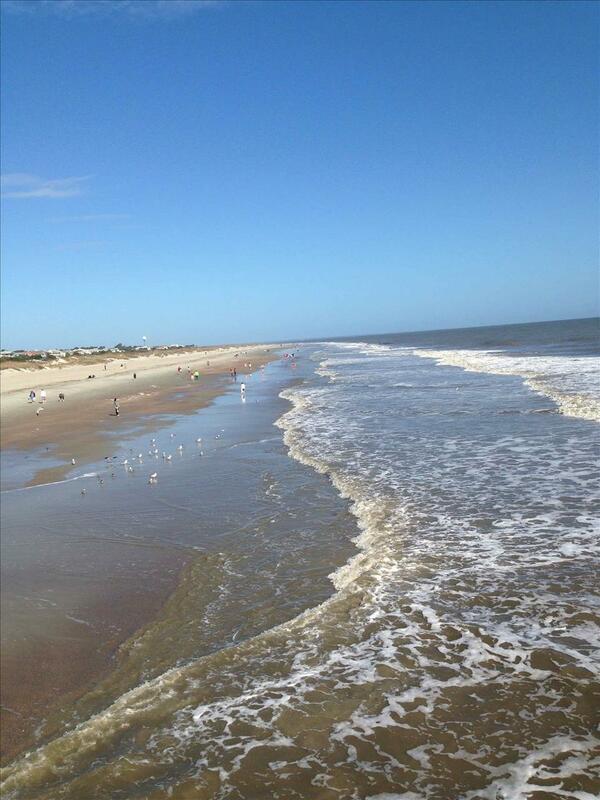 Our second visit to Tybee Island. Lovely cottage. 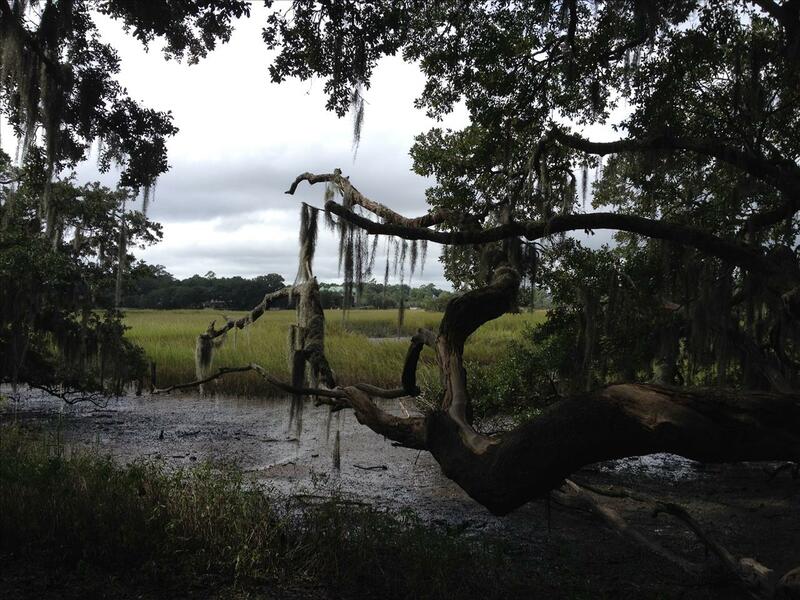 Can't say enough about how much we love this place and Savannah. We will be back again ! 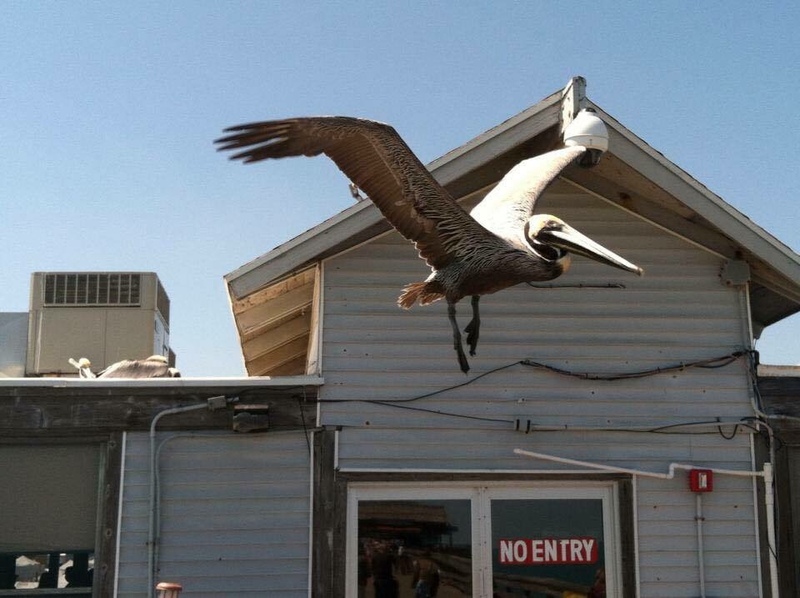 This is our first visit to Tybee Island. 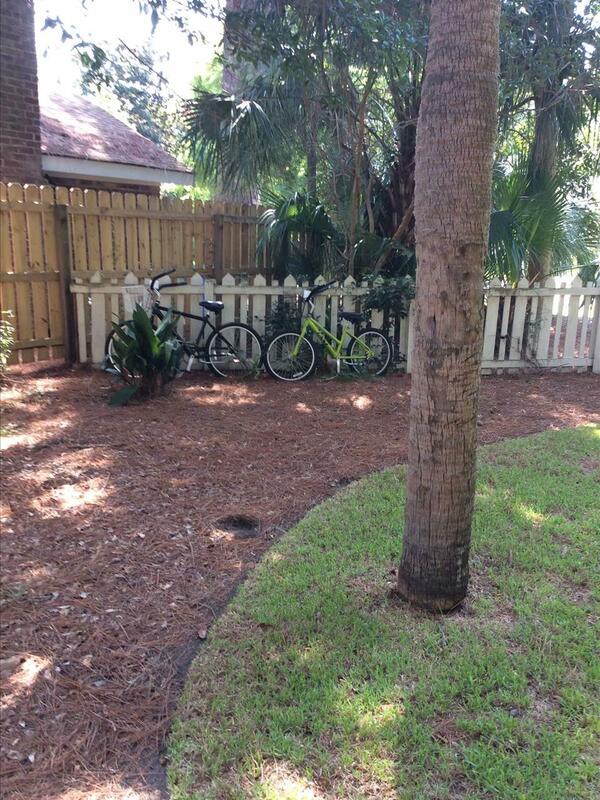 We love the cottage and the ability to ride bikes everywhere on the Island. The access to the beaches is great! We would love to come back. Surf Puppy was the perfect spot for some R & R. It's a very short walk to the beach, lots of restaurants, and the grocery store. I didn't even need to rent a bike.Everything was clean and in working order. The internet is reliable.Surf Puppy is small. It's listed as being for up to four people plus a small dog. I stayed alone and it was perfect for a single gal. I think if you can fit two people without going nuts, it's true love. Three or four? I wouldn't. 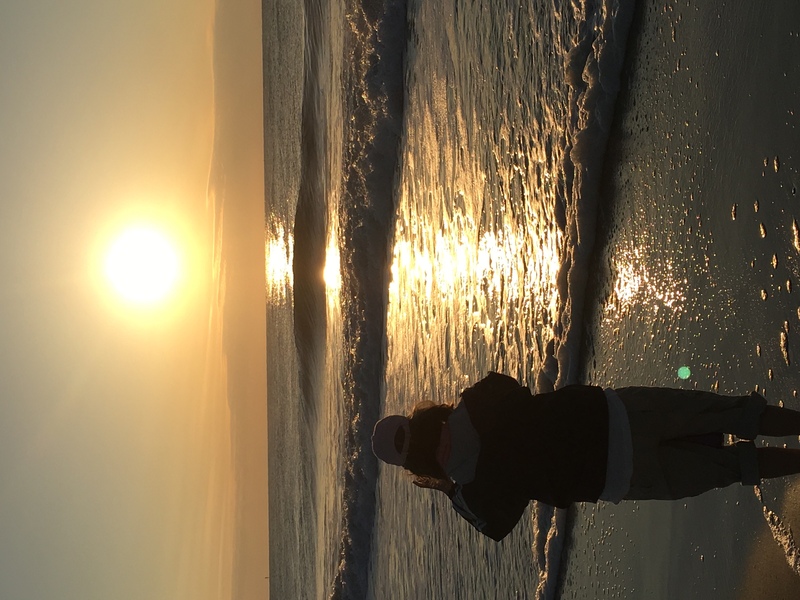 But I value my privacy more than most people.I hope to return to Tybee Island, and if I do, I'll definitely use Tybee Vacation Rentals again. Love this Cottage! Will be back! Greatest week ever! House was so cute and greatly furnished. The dogs loved the yard. Fun times!